ONTRAPORT is the most powerful visual marketing automation and reporting platform in the world. 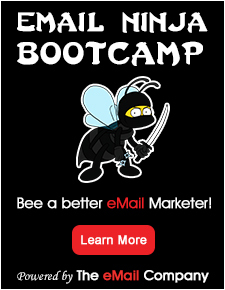 Most marketing tools show you how your email performs OR how your pages convert. ONTRAPORT is the only platform that shows how your entire business works on one single campaign map. ONTRAPORT’s campaign reporting is unrivaled. See who’s converting when, where they’re coming from and their lifetime value — and tie it all back to your marketing activity so you know what’s working and what’s not. Build your campaigns from scratch or choose from a library of turn-key templates that include pre-designed pages, emails and everything else you need to launch in minutes.